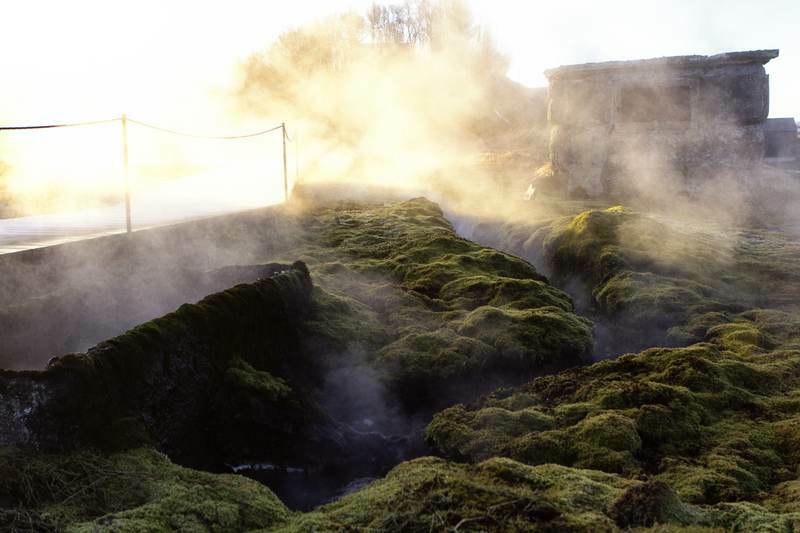 SECRET LAGOON natural hot springs are located in the small village called Fludir and are in the Golden Circle area. 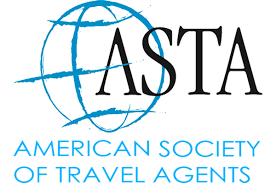 We have kept it natural and unique for our guests so they can get the true Icelandic feeling. 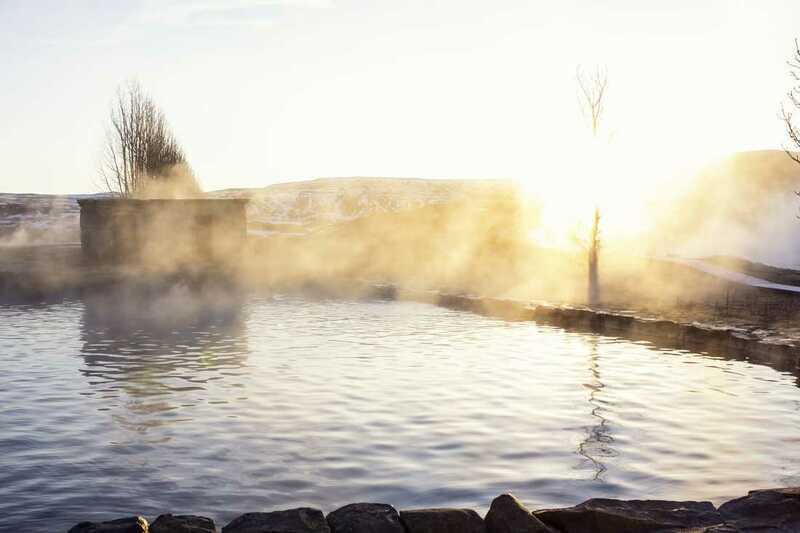 The pool’s natural surroundings and steam rising into the air gives the place a magical feeling. The warm water stays at 38-40 Celsius all year. 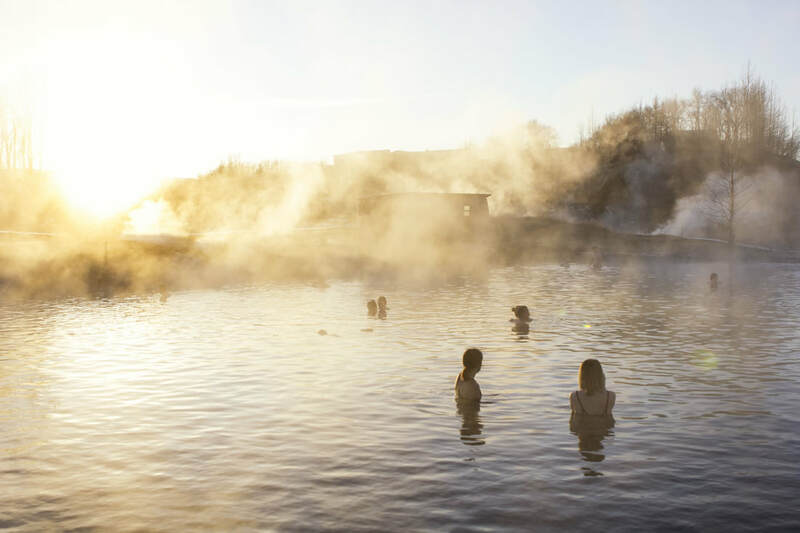 In the whole area there are several geothermal spots and a little Geysir which erupts every 5 minutes, showing off for the guests relaxing in the hot spring. During winter, the northern lights often give a great light-show above Secret Lagoon. What better way to view the spectacular light show overhead than relaxing in the pool’s warm water?